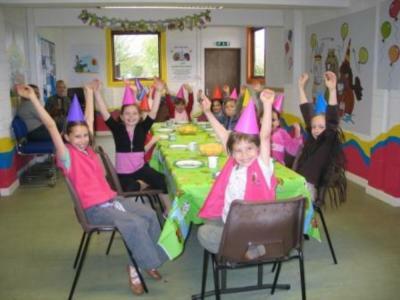 Discover how easy it is to throw a magic birthday party that will create wonderful memories that'll last a lifetime. Don't risk disappointing you or your child. Scarves will appear,disappear,and change right in front of your child's eyes! Imagine the fun as you hear every child scream in amazement while their mouths fall wide open! 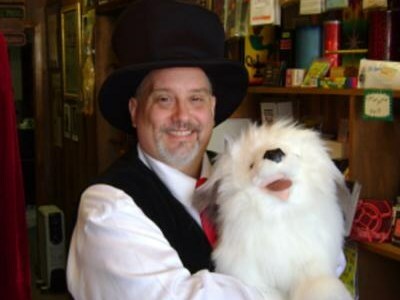 The kids will see the amazing Indy,the world's only mind-reading puppet Dog! I guarantee your entire family will howl and laugh their heads off at Indy's antics! Simply have Alabama Jones come and entertain the kids with hilarious comedy,amazing Magic & Illusions,fun-loving jokes & gags geared just for your child and your guests. Don't wait, CONTACT ME TODAY! Please note Alabama Jones - Kids Party Magician will also travel to Grain Valley, Independence, Lees Summit, Kansas City, Unity Village, Oak Grove, Raytown, Buckner, Sugar Creek, Bates City, Levasy, Lone Jack, Sibley, Greenwood, Napoleon, Grandview, Missouri City, Liberty, Orrick, Pleasant Hill.